﻿ Summit Le Royale Hotel & Spa, Shimla | FROM $46 - SAVE ON AGODA! Have a question for Summit Le Royale Hotel & Spa? 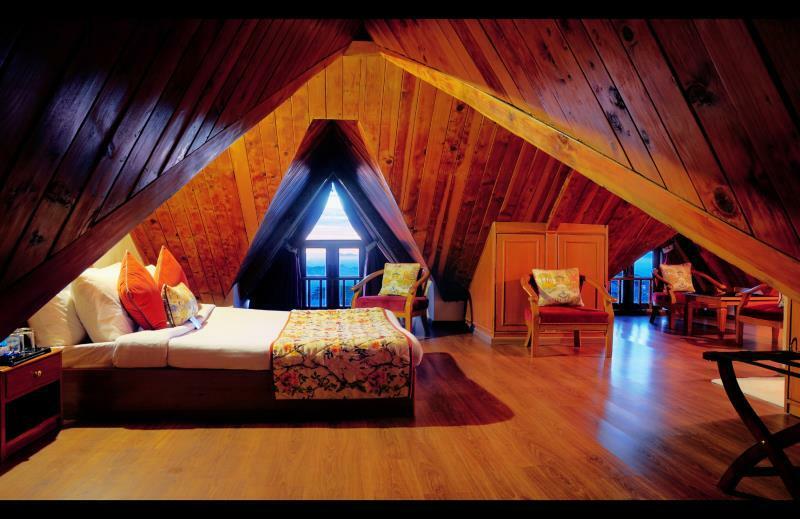 Sitting cozy in the centre of Shima, Summit Le Royale Hotel & Spa has a cheery and warm colonial charm to it. 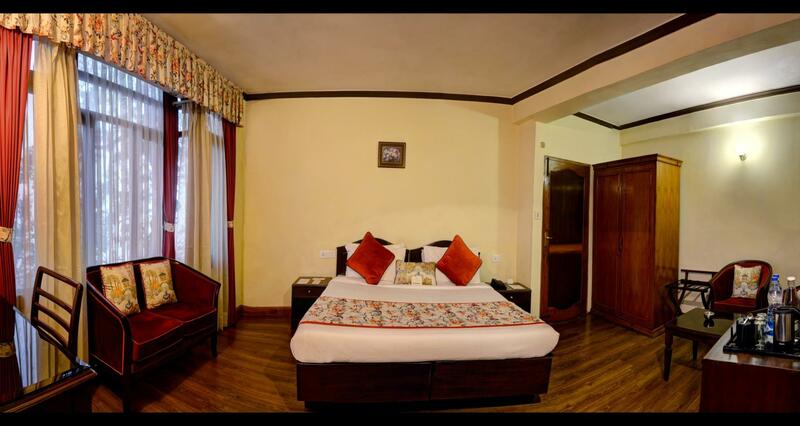 All around one of the best hotel in Shimla is the commercial hub of the scenic town and magnificent mountains and splendid valleys in the distance – making it picture perfect. 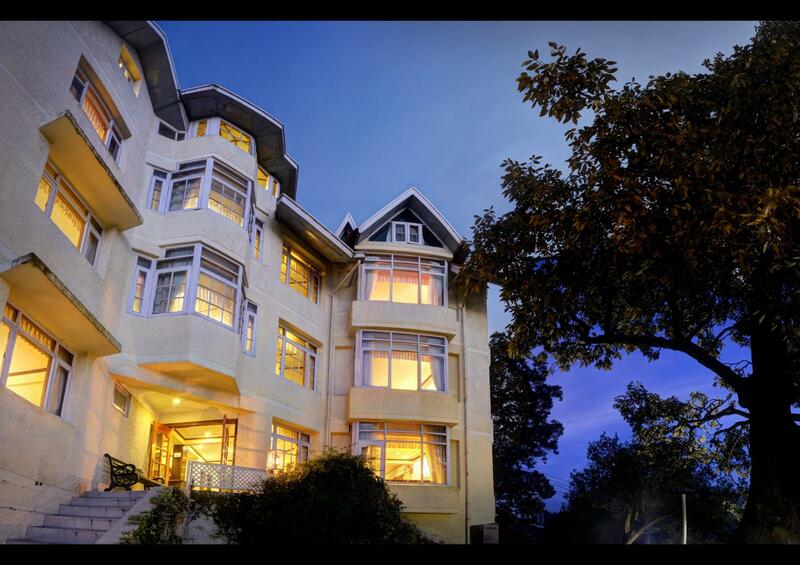 Quaint and architecturally influenced by the era when Shimla was the summer capital of the British Raj, Summit Le Royale Hotel & Spa has Deluxe Rooms, Deluxe Plus Rooms and Family Suite. 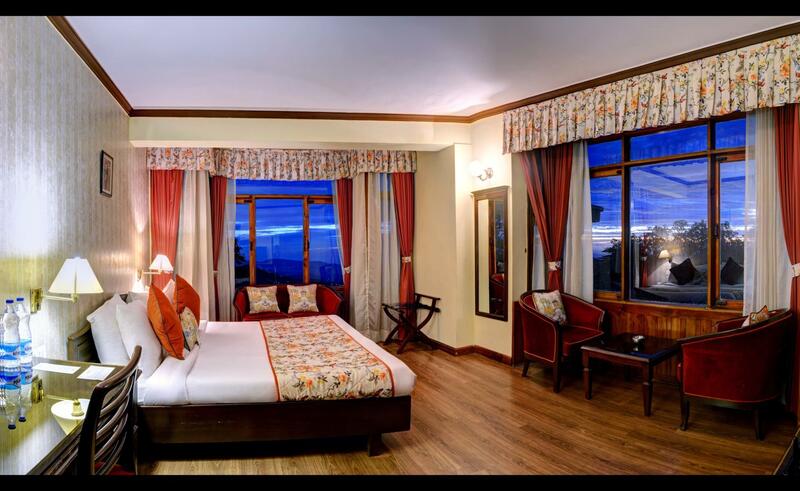 Each room is spacious and reflects tasteful decor with warm tones, looking out to spectacular views of the majestic mountains and lush valleys. Summit Le Royale Hotel & Spa is located less than 2 minutes from Ridge and The Mall, packed with shops and eateries. The rustic property also has its own multi-cuisine restaurant The Leaf, for your gastronomic cravings. The Metta Spa, with its popular massages and therapies, is excellent to de-stress and unwind your body and mind. Summit le royale is a reasonable climb, as is everywhere in delightful Shimla. It is on route to Jaku temple, a worthwhile walk. Staff are pleasant & breakfast is good. Unfortunately noisy kitchen renovations went till late one night. Very poor service. Complete loss of money. No proper facilities. The pros are that staff were very helpful. The room I had was a large pleasant room. The only problem was that I was there in the middle of winter and the hotel has no central heating. All you get is a two bar fire, which is not adequate for the room. The bathroom which had no heating at all was freezing, so was unable to have a shower, during my time at the hotel. I suspect that it would be a really nice hotel to stay in the summer. *Location: Location is not good as it is on the top of a hill. Cars generally don't want to go there or charge much higher price. *Cleanliness: Rooms do not have well furnished furniture, curtains, bed, chair and other furniture are old and poorly maintained. Rooms are not as good as it is shown in website at all. *Facilities: Sometimes, hot water was not coming out in the bathroom, free breakfast does not have a good variation of items. *Staff: We ordered for one item for dinner and they served another one. We asked for a micro for four persons with large luggage; they said they will manage it for 600 Rs. When we were leaving, we found they just manage a small car which cannot take all of us. Later we had to take two cars and it charged 1000 Rs for 15 mins drive only. Manager was not even sorry for his mistake! *Value for money: Awful *Recommendation: Don't visit. I'm a frequent agoda user. Have been booking hotels worldwide through you. Based on your feedback and comments, I booked Summit Le Royal. It was the worst decision during this trip. I booked family suite, the most expensive option they had. This hotel for 3 nights cost me even more than Raddison ( 5 star ) in Shimla. But due to their location and feedback on agoda I booked this hotel which was not even 3 star. I was traveling with a young child of 7 years age, which means few facilities were strictly required and they were advertised on agoda. But reaching there I didn't find any. 1. Hotel was not easy accessible , I have to exert my child and family to reach hotel. 2. They didn't have power backup, which is must in freezing cold for heating equipments and geysers to work. 3. No wifi. In today's world wifi is necessity to be connected. They failed to provide that. 4. For 2 days they were unable to provide cable network. 5. Family suite was located on their rooftop, coldest option on freezing temperature. On and all, I wasn't satisfied with agoda for recommending me this hotel. in every room there was renovation going on.. varnishing smell..and dust every where.. we had changed 3 room in the stay of 2 nights.. location is very bad not easy to reach.